Mumbai: A Global IT security company has released a report, which analyses the vulnerabilities and repercussions of attacks on Android and iOS devices . The report pointed out that around 95 per cent of Android devices were affected by malwares and bugs in in Q3, 2015. Trend Micro’s security roundup report, dubbed Hazards Ahead: Current Vulnerabilities Prelude Impending Attacks essentially portrays the increasing number of cyber attacks and their dire consequences. One of the biggest malware affecting Android devices is Stagefright, which affected nearly 95 per cent of all Android devices until July. In total, five different vulnerabilities in media processing in Android were attacked this quarter. Stagefright (CVE-2015-3824) allows attackers to install malware on affected devices by distributing malicious Multimedia Messaging Service (MMS) messages, and has reportedly put 94.1 per cent of Android devices at risk. The report also revealed another bug (ANDROID-21296336 Vulnerability), which renders Android phones silent and unable to make calls or send texts. Moreover, 50% of Android devices were vulnerable to this flaw. 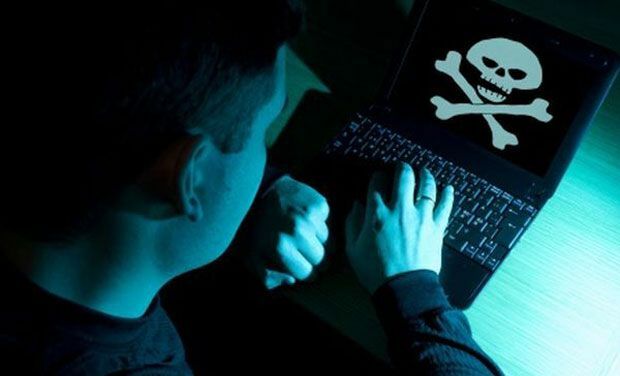 Another critical Mediaserver vulnerability (CVE-2015-3823), which could cause devices to endlessly reboot and allow attackers to remotely run arbitrary code, was also found. The report indicates that this vulnerability has affected 89 per cent of all Android devices until August 2015. An Audio vulnerability bug (CVE-2015-3842) was also mentioned, which could allow remote code execution in Mediaserver’s Audio Effect component. This bug has affected all versions staring from Android 2.3 to 5.1.1. The discovery of Mediaserver vulnerabilities in Android highlighted the need for a more integrated set of security strategies across Google, manufacturers, and carriers. However, Android is not the only platform that is facing increased security issues. Bugs and malwares such as QuickSide vulnerability, Malicious Tools Developers Discovery, and the Airdrop vulnerability have affected Apple’s iOS, which is renowned for its security prowess. These bugs could lead to data leakage and malware invasion. “While we can predict that Android vulnerabilities will continue to persist and exist, the revelations about iOS this quarter opens the platform to bolder, more damaging attacks in the future,” the report added.